National Institute of Open Schooling (NIOS), which is an autonomous body established by the Ministry of Human Resource Development, has released the admit cards for the Diploma in Elementary Education (D.El.Ed). 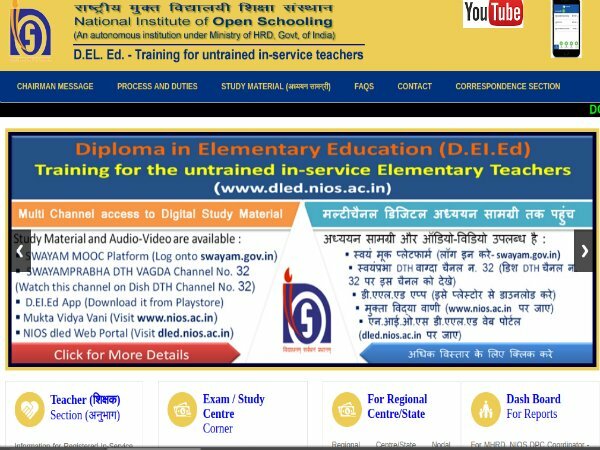 NIOS is all set to organise the second examination for Diploma in Elementary Education (D.El.Ed) from September 25 to 29, 2018. Candidates who have registered for the NIOS DElED 2018 can download their admit card from the official website of NIOS. Here are the steps to download the admit card. Step 3: Enter the enrolment no and date of birth. 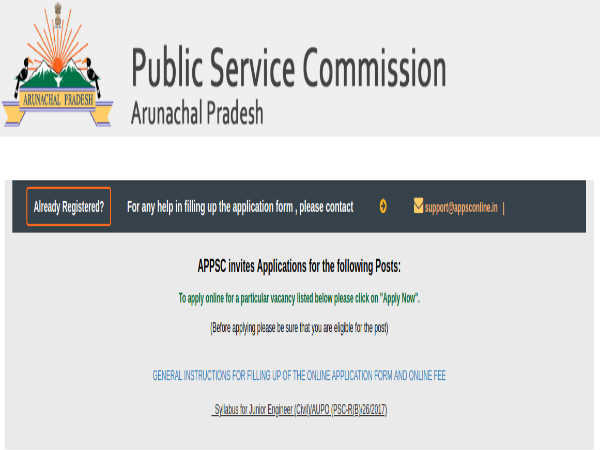 Step 4: Click on Submit to view the admit card. Step 5: Take a printout of the admit card for further reference. The NIOS DElED 2018 admit card consist of information such as reference number, enrollment number, the name of a candidate, father's name, the center number and address, subject code, date and timings of the exam. Diploma in Elementary Education (D.El.Ed) is a programme designed specifically for inservice untrained teachers working in primary/ upper primary schools of different states across the country. It has been developed by the NIOS on the initiative of HRD ministry. The Programme aims at enabling the target group to develop in them skills, competencies, attitudes and understanding to make teaching and learning more effective.